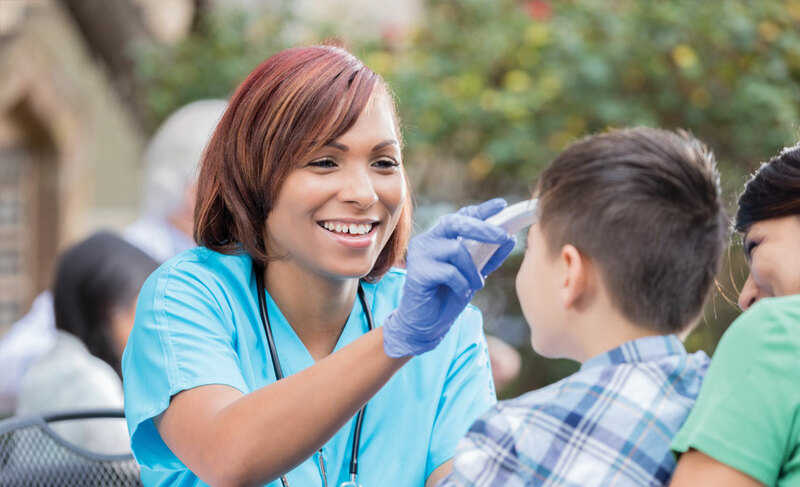 Thank you to 4,000 donors and a generous matching grant by DaVita, $1,645,000 will be granted to 54 metro Denver nonprofit organizations through the 2018/19 campaign. 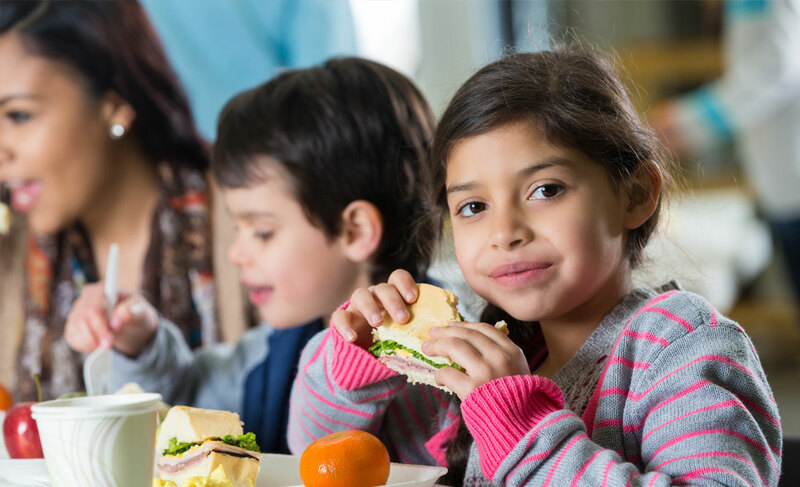 Click here to see a full list of the 2018/19 grantees that work tirelessly to serve the areas of Children and Youth, Health and Wellness, Homelessness, and Hunger. Donations were generously matched at .50 per dollar by DaVita. 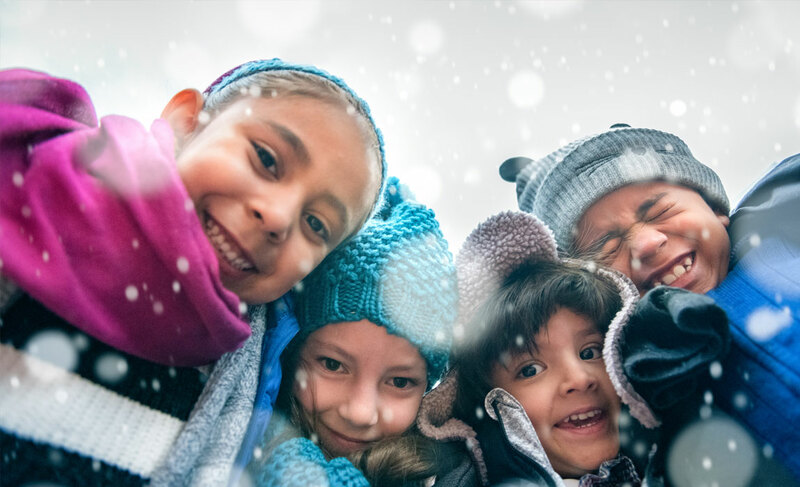 The Denver Post Season To Share is the annual holiday fundraising campaign for The Denver Post Community Foundation, a recognized 501(c)(3) nonprofit organization, tax identification #27-4328521. 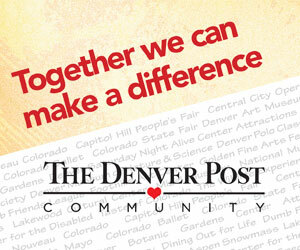 Grants are made possible with the generosity of Denver Post readers, the general public, and corporate donations. Thank you to everyone who generously donates to this campaign to make a difference for thousands of children, families and individuals. 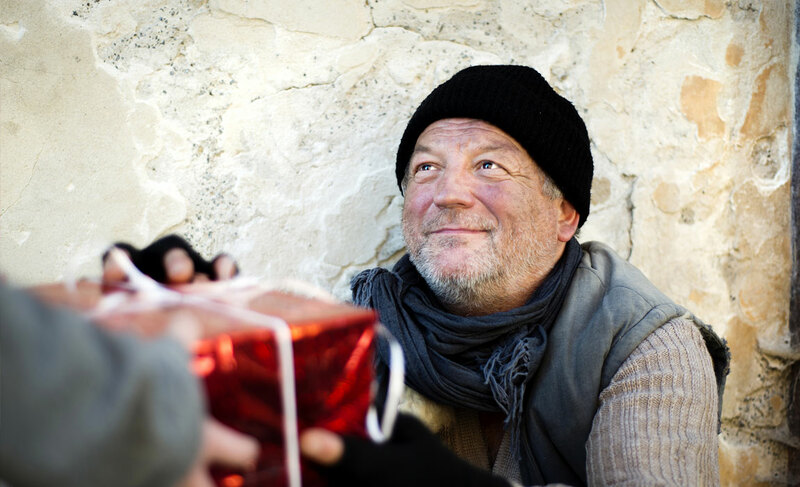 Originally established in 1992, as a fund of the Robert R. McCormick Foundation, more than $69 million was distributed through this partnership to improve the lives of those in need across Metro Denver. 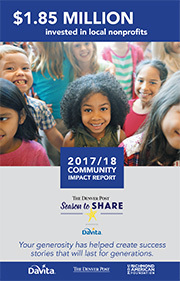 In July 2017, The Denver Post Community Foundation assumed full responsibility for the management of the program. 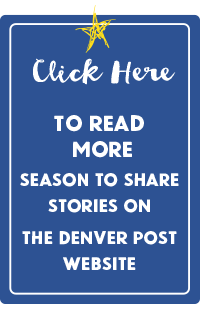 Through The Denver Post Season To Share campaign, grants are made to local nonprofit organizations with programs that provide the vital support and services to the Metro Denver community. For more information, visit seasontoshare.com. 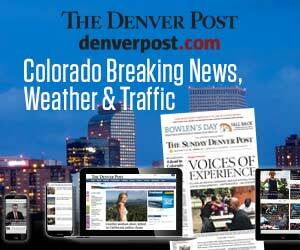 For questions, email us at dpcommunity@denverpost.com or call 303-954-3001.